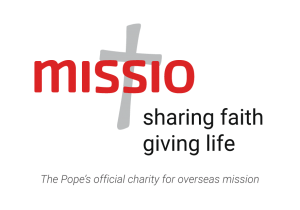 The Society of St Peter the Apostle (SPA) is the branch of Missio which trains future priests and religious sisters in mission dioceses. 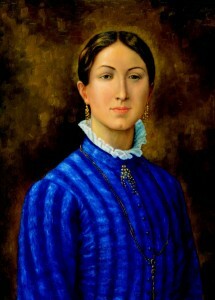 This society was founded by Jeanne Bigard (right) in 1889. It provides younger churches in developing countries with prayer and funding to train their own priests and sisters. 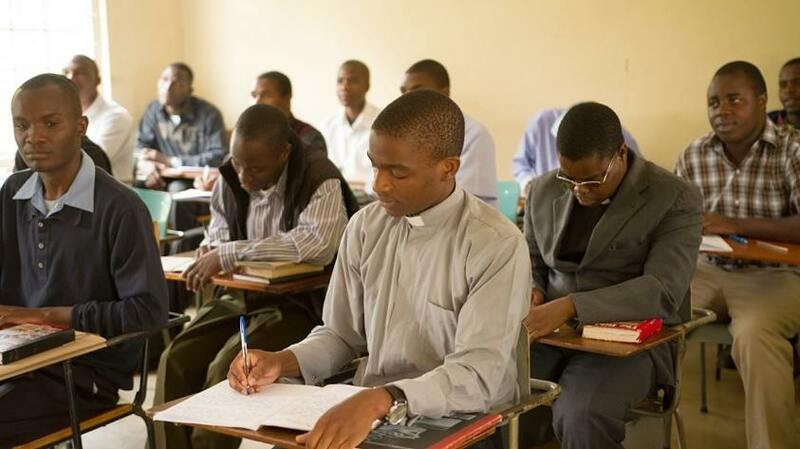 With your support, Missio trains 30,000 seminarians and 10,000 religious sisters around the world. In 1922, Pope Pius XI placed the SPA under Papal patronage. He gave it the task of supporting each and every seminary in the missionary world. Without your donations, mission dioceses would struggle to train the priests they so urgently need. Even one new priest makes a world of difference to Catholics in remote areas, where Mass may only be celebrated three or four times a year.  SPA supporters receive a Mission Tomorrow magazine free of charge.